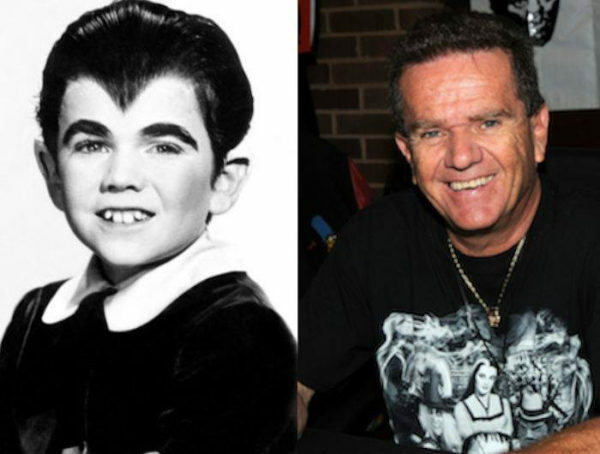 Butch Patrick has been sharing his Eddie Munster memories for half a century. The former child actor, who will be forever linked to The Munsters favorite son Eddie, joined me for a special podcast episode of Whine At 9, sponsored by Humor Outcasts Press. Who better to chat with for HO’s Humor Meets Horror month? Listen to the episode here or on iTunes and find out about Patrick’s new first marriage AND currently haunted life.